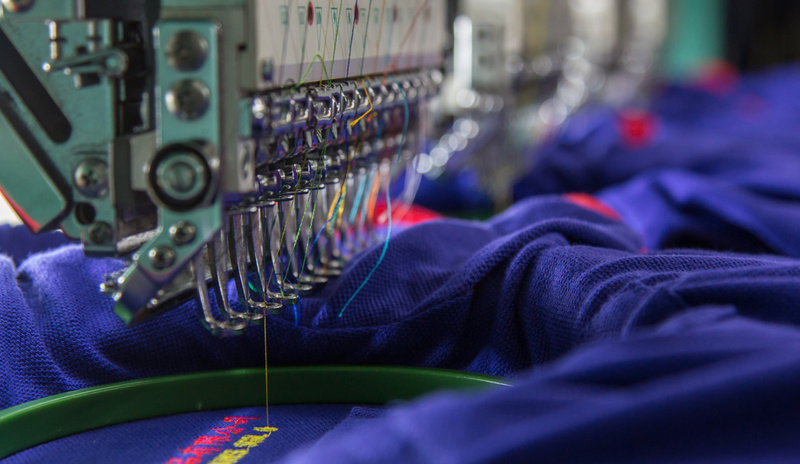 Michael’s Uniform offers embroidery services to give garments the personalized professional look. We can embroider the logo on the garment of your choice. Also, Michael’s offers embroider names and patches for the garments. For embroidery, the logo charge is $5.00 per garment up to 7,000 stitches. If your logo is over 7,000 stitches, we will call you with an exact quote. There is a one-time set up charge of $20 to digitize the embroidery logo. All logo submissions require crisp, clear, vector artwork (.ai, .pdf, .eps files) in order to ensure the best possible results. Michael’s will contact you within one to two business days of receiving your artwork. After your discussion with a Michael’s representative regarding product and decoration details, we will send you a virtual proof for your approval before processing your order.